Frequency to Voltage Converter Circuit by using IC LM2917 is the artlcle explaining Frequency to Voltage Converter Circuit: Frequency to Voltage Converter Circuit. Frequency to Voltage Converter Circuit. 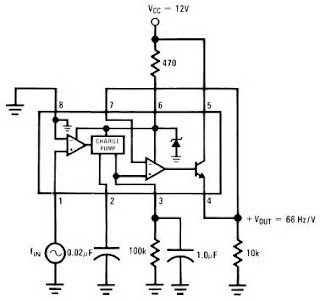 0 Response to "Frequency to Voltage Converter Circuit by using IC LM2917"